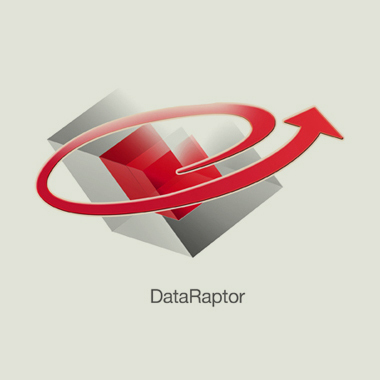 DataRaptor ® for data management and reporting. Allows all loan types to be easily managed, including residential and commercial whole loans; asset-backed securities; and consumer loans. DataRaptor ® accepts data in any standard format including text files, spreadsheets, database tables, SAS® tables, and fixed width files. Data can be loaded from one or multiple data sources including loan origination systems, servicing systems, or any other internal, proprietary system. Source data is loaded into tables, audited for accuracy and manipulated for output, pricing and reporting based on business rules. Flexible output generation from DataRaptor® accommodates all standard formats for upload of data to downstream systems, both internal and external.